This is a call to action from Andrea Sturm, Physiopedia’s ethics specialist, to participate in this international Ethics Studies! Last month Andrea shared with you how she came to create the Ethics Online Courses for Physioplus and accidentally became a researcher as well. 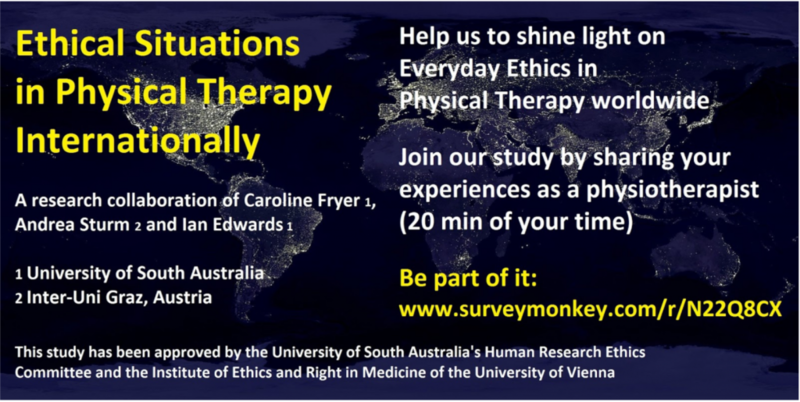 In collaboration with Dr. Caroline Fryer and Dr. Ian Edwards from the University of South Australia they developed a worldwide online-survey investigating Ethical Situations of Physical Therapists Internationally. 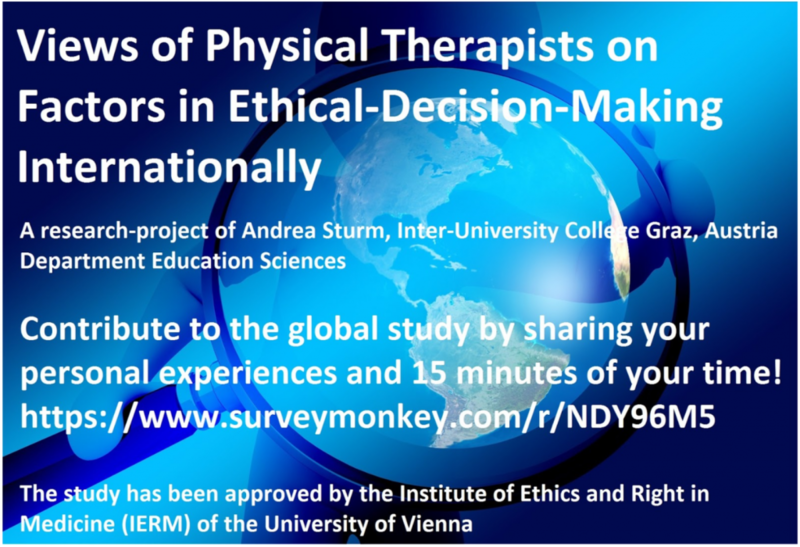 A spin-off from this study has become her PhD-project, another international ethics-survey to understand The Views of Physical Therapists on Factors in Ethical Decision-Making Internationally. 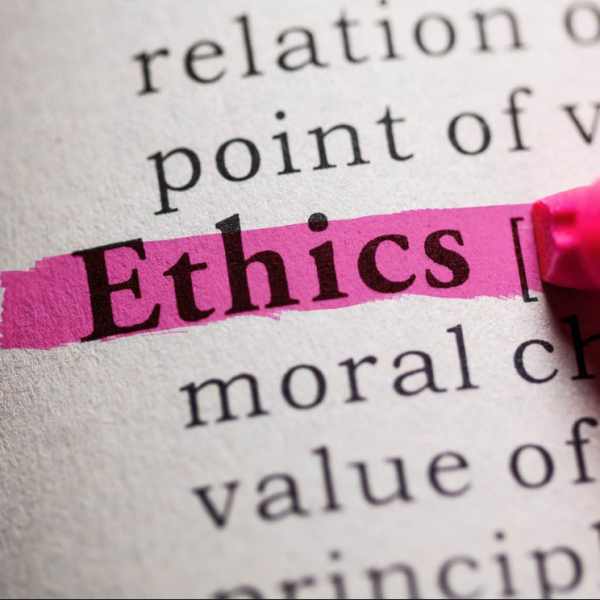 In this research Andrea is investigating which individual, situational, organisational and societal factors play a role in our professional ethical decision-making. Be part of this global knowledge sharing effort! Andrea and her colleagues aim for all physical therapy voices to be heard in both studies. Both studies will help the physical therapy profession worldwide to provide relevant support and education for physical therapists. The results will be published for the use of all physical therapy associations and education institutions. Participation is voluntary and anonymous. Most of the survey questions are answered by ticking boxes that apply. Please participate in the first international studies ever done on this topics. Thank you!